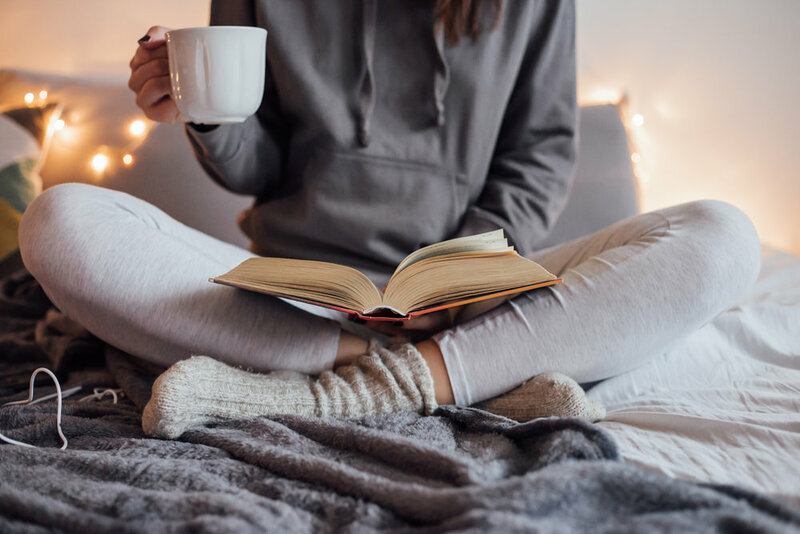 The 5 Best Books to Read for a Happier, Healthier, More Satisfied You! See published article at www.cincychic.com. Older PostWhat Can We Do?